Oulu site visit will be held on Monday 20.3.2017 at 14-16. NOTE! The meeting place has changed. 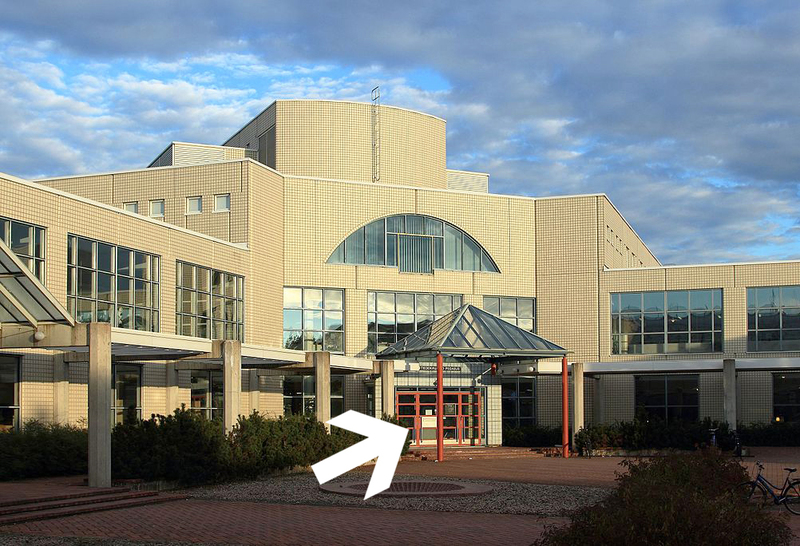 We’ll meet at the front door of the University Library Pegasus in Linnanmaa and then take a walk around the competition area. Please register by email eini.vasu(at)ouka.fi.